I’m originally from Alaska, but grew up between Alaska, California and Oregon. A child of gypsies (just kidding), I learned to fear nothing and decided to join the US Navy at 17 years old to become an Intelligence Specialist. Serving was one of the best decisions I ever made and I salute those who’ve made the same sacrifice for their country. After serving honorably, I was offered a full academic ride to George Washington University in Washington DC where I finished my degree in International Affairs with a concentration in Conflict & Security, minoring in International Politics. With my degree in hand, I continued working with the Department of Defense in various capacities from instructing at the Joint Counter Intelligence Training Academy to working on counterterrorism watch floors. Somewhere in the middle of me trying to do it all, see it all and learn from the best and brightest, I married my best friend and incorporated his two daughters into our lives. A couple of years later we decided to have more children and ultimately my calling was to be at home with all of them. 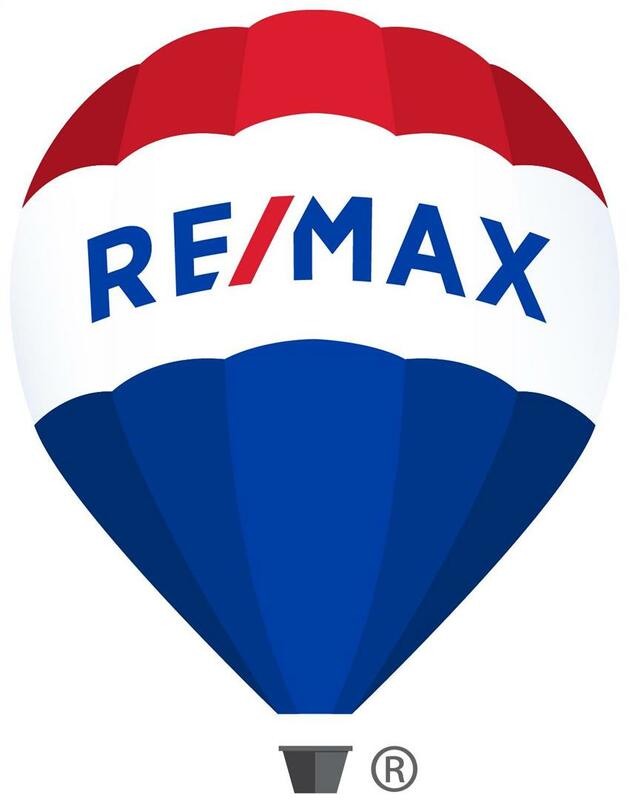 Now that our youngest is in school and our two oldest are in college, I have decided to put my analysis and communications skills to work as a Realtor. I’ve learned that I love to serve others in any capacity, whether that be volunteering in my kids’ classrooms, serving as a Women’s Bible Study leader on Wednesday mornings or helping people find a house they can make into a home, I find it all very rewarding. 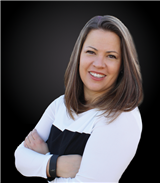 I am here to help you meet your goals, whether this is your first home or your last, your dream home or a fixer upper. Whether you are buying or selling your home, my goal is to always provide you with the best possible experience you could have. I’m a huge Dave Ramsey fan, so you will not find me trying to push you outside of your budget or talk you down from your list price just to get a quick sale. It’s important that you and your agent are a good fit, so give me a call today and let’s chat about how I can help you with your real estate needs. If we aren’t a good fit, I’d love to refer you to someone who would be, whether that’s local or half way around the world. I can always reach out to my network to provide you with top notch service anywhere no matter where life takes you.